Drive Home Faster keep your work efficient and professional with the AEG 18V FUSION Brushless Impact Driver with six modes (torque settings). There are few things more frustrating than using an impact driver that lacks the control to sink two screws in a row to the right depth. Like when you’re screwing off a deck and some fasteners are left with their heads sticking up while others have sunk well below the material surface or have even split the boards. What should have been a straightforward job is now costing you more than you budgeted for through all the wasted time going back and forth getting the screws to a uniform height. Consistently driving fasteners to the exact depth for a perfect finish shouldn’t be rocket science but it can be the difference between a great-looking job and an ordinary one. That’s why the new AEG 18V FUSION Brushless Impact Driver has six modes (torque settings) to make sure you work as efficiently as possible and that your finishing touches look professional. 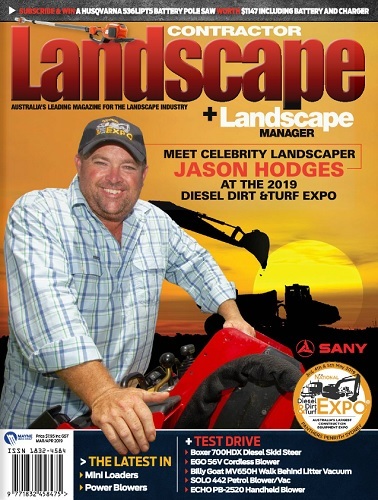 Six mode settings suit every application that landscapers may come across in a typical day. The Precision Mode is ideal for finer work when you want to avoid overdriving, especially in soft woods. The Speed 2 (medium) Mode drives screws fast using medium torque. For fasting screwdriving and when faster torque is need, choose the Speed 3 (high) Mode. When using self-drilling screws, the fourth mode on the impact driver is perfect because it starts fast then slows down for ultimate control, reducing the risk of breaking off the screw head. The Assist Mode in Forward starts slow for improved control, then speeds up to quickly complete the task while maintaining control. Finally, the sixth mode – Assist in Reverse – is an awesome addition to any driver. It uses a pulse action to reduce the risk of further damaging screw heads when removing them. After six pulses, the tool speed increases gradually to remove the damaged screw efficiently. AEG’s FUSION tools with brushless motors are created for trade professionals to deliver more power, for longer, than comparative brushed motors. And when paired with AEG FORCE batteries, you can feel the power ‘upgrade’ instantly. Don’t forget that all AEG power tools come with an extended 6-year warranty when registered online, so you can put them to work knowing that they’re manufactured to handle the tough stuff day after day, year after year. 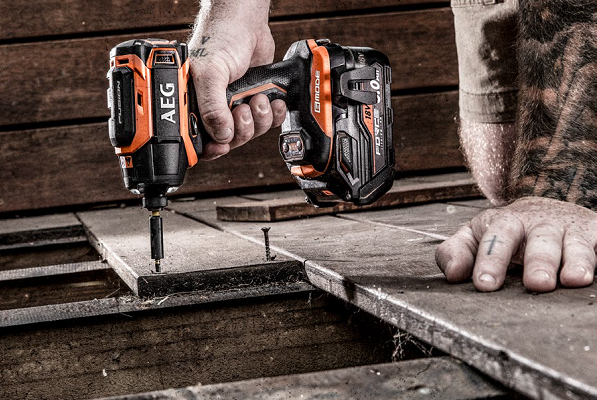 Make your mark as a tradesman by using quality AEG power tools, available from a Bunnings store near you.